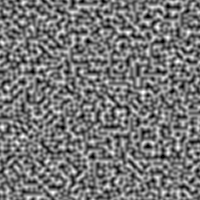 The UnityPerlinNoise node creates 2D noise values based on the Mathf.PerlinNoise function. 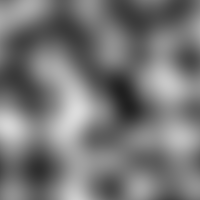 You might not want to request noise for x < 0 or z < 0 because the noise values are mirrored there. Uses x and z as height map positions. Uses seed to modify the seed input.